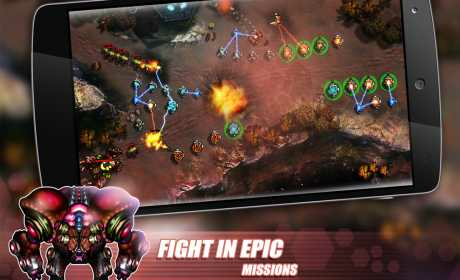 – Two mode “Campaign” and “Endless” Tower Defense for Defender to select. 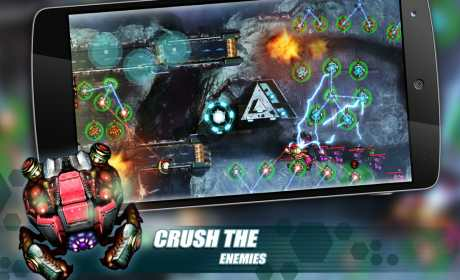 – Defender can multiply the speed to twice in this Tower Defense game. 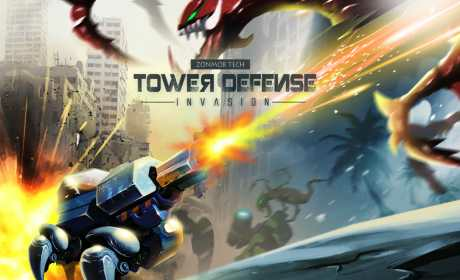 If you’re a fan of Zonmob game studio, you might have to experience all our successful Strategy game like Galaxy Defense1,2 Tower Defense Zone 1,2 and Tower Defense – Civil War, then do not miss this latest game – “Tower Defense: Invasion”.